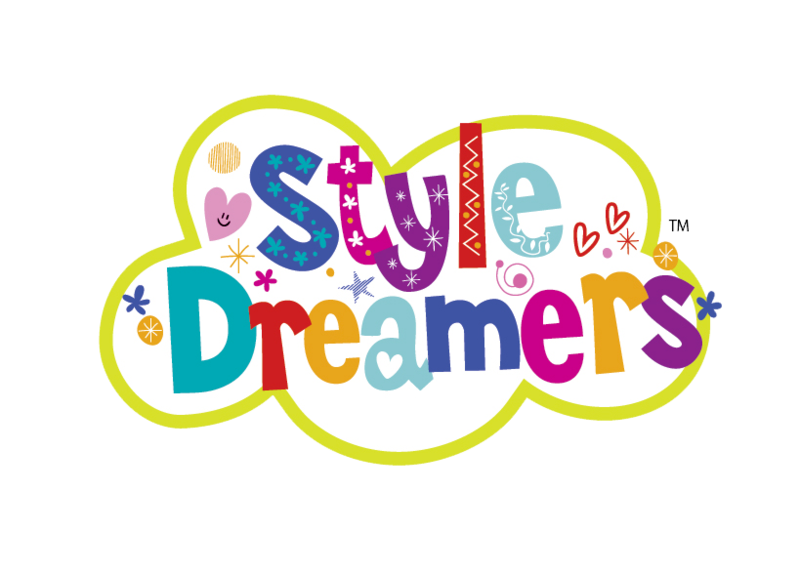 Get ready to embark on an amazing adventure with us by creating your own playtime fun with a variety of our dolls and toys. Browse through our collection of innovative and fun toys. 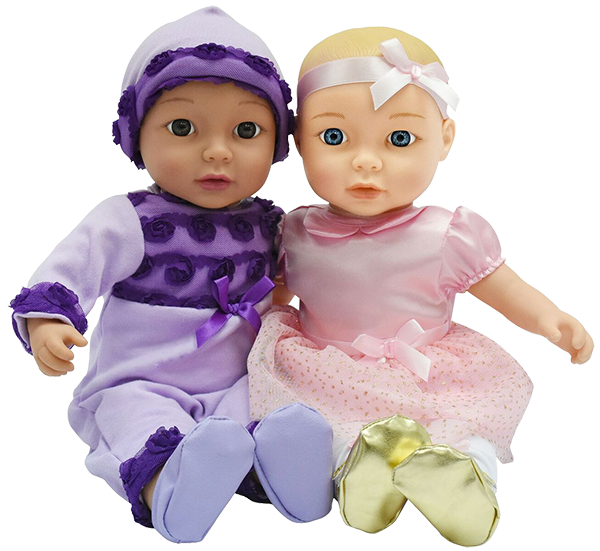 No matter what doll or toy you choose, we promise your child will receive much love and entertainment. 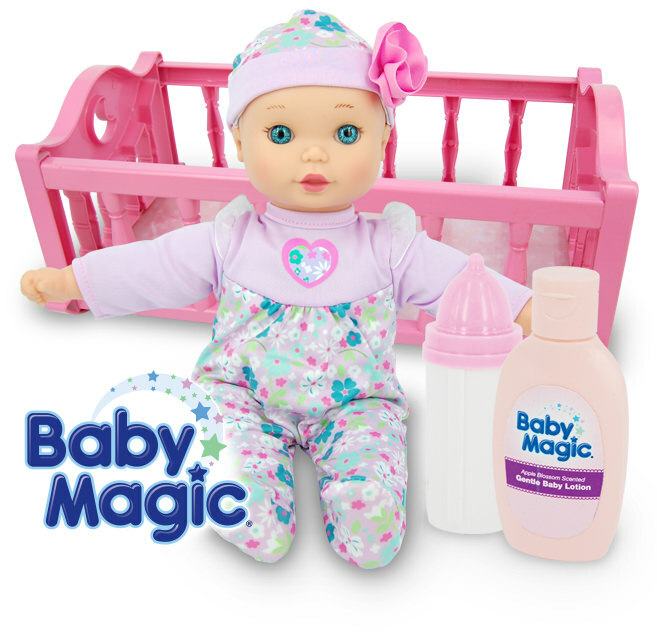 Baby Magic baby-care products have been creating magical baby smiles for over 65 years. 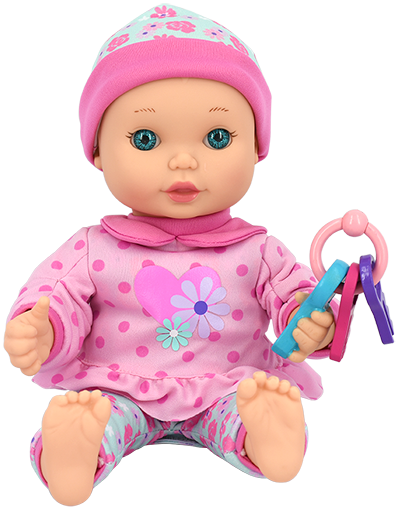 Our Baby Magic dolls continue that legacy with playtime, focusing on nurturing, bath time and bedtime with your little one’s very own baby to love, cuddle and care for. Click on a Brand Logo for more details! 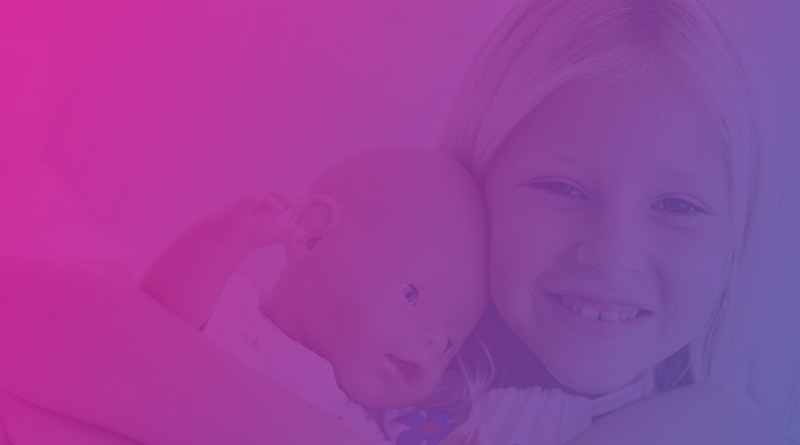 With a lifetime of toy experience, we create unforgettable, quality toys for children around the world. Our commitment is to provide the highest quality products with personalized service for all. Selling safe toys is something we take very seriously. All of our products are safety tested above and beyond worldwide government regulations. We work with the largest global testing and certification companies to ensure that all of our toys meet global Toy Standards. You can rest easy knowing that safety is and always will be a top priority for us. When we started our company, we had one goal in mind: to create quality toys at prices that provide the best value to the consumer. 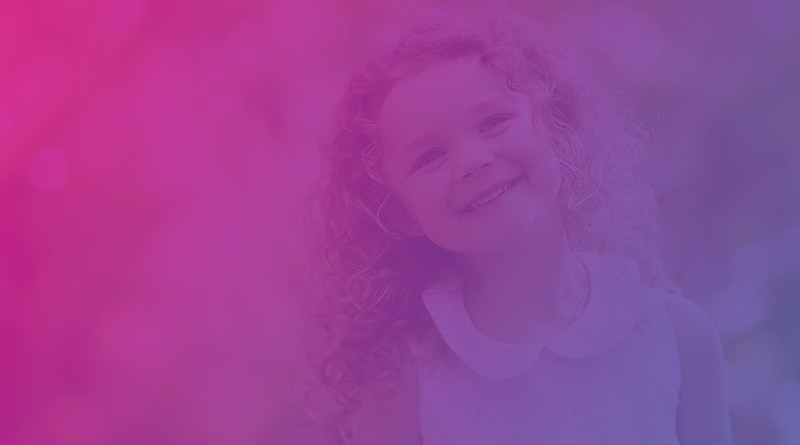 From our family to yours: toys your children will love at prices you can afford. More than anything else, we care about you and your families. That’s why we commit 100% to everything we do. From Safety to Quality, from Value to Experience… New Adventures is a name you can trust.